Automatically create comprehensive project reports with your company logo within ConstructionOnline. Project reports you can instantly edit, print and share with your team members. 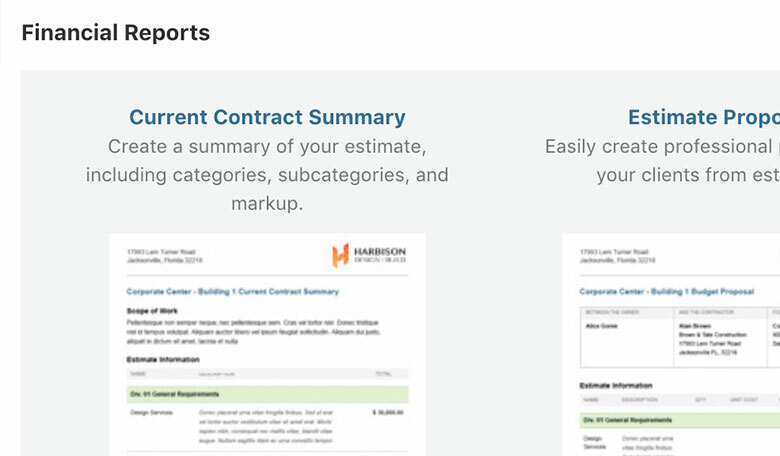 Whether you want to create log reports, print to dos or work orders, ConstructionOnline™ Project Reporting provides all the tools you and your team need to succeed. ConstructionOnline lets you generate powerful project reports in record-breaking time. ConstructionOnline™ has everything you need to generate reports for Schedules, RFIs, Transmittals and more. Our industry leading technology gives you the ability to point, click and generate project reports that automatically gather your project data. Filter, select date ranges and choose what you want to include before generating your reports, so you get all the information you need. Quickly track project profitability with detailed estimating reports. Show variance between total estimated costs and actuals, create summaries, proposals, materials lists and purchase orders. Print a summary of all allowances and available selections for a project, or create a report that includes all approved Selections chosen for a project. You can even create a summary of a project's Change Orders, filtered by status and showing added time. Let's face it, sometimes wires get crossed and things happen that require more information for them to be resolved. When the need arises, you need to be able to come up with powerful schedule and communication reports that explain exactly what you need them to. 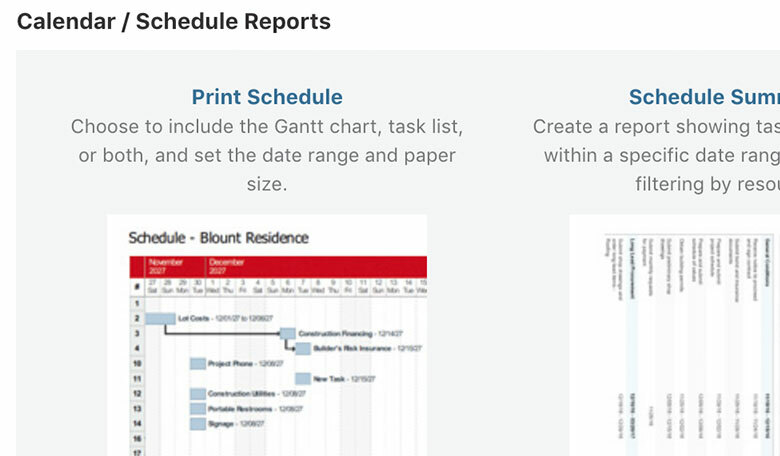 With ConstructionOnline, you can create reports for scheduling conflicts, compare current schedules to baselines to see how your timeline has changed, print your scheduling notes and more. 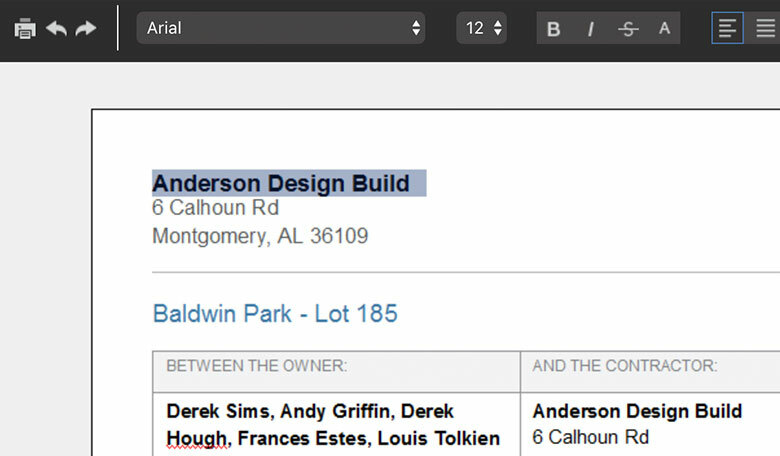 The ConstructionOnline™ reports feature allows you to print and share your reports via email or through your integrated cloud storage. ConstructionOnline™ has multiple cloud integration options available, so you can access your cloud-based file and storage calendars. 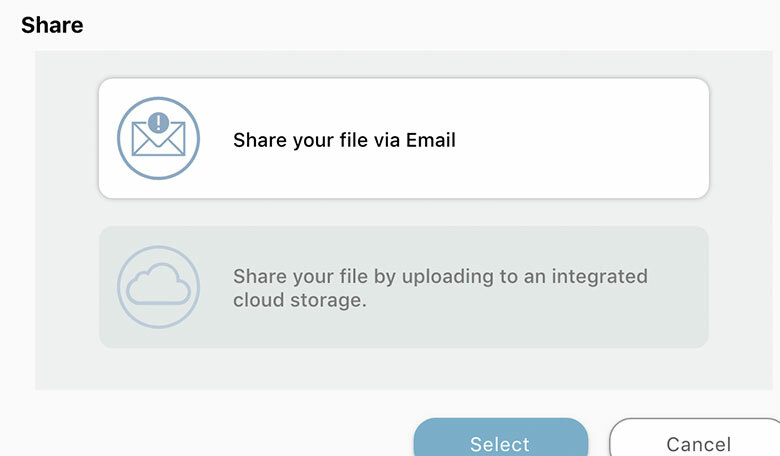 Integrate with Google Drive, Dropbox, OneDrive and more.